Athens Labs Ltd is a leading pharmaceutical company, Athens labs Ltd is the marketing wing of “Athens Life Sciences” a WHO-GMP certified. 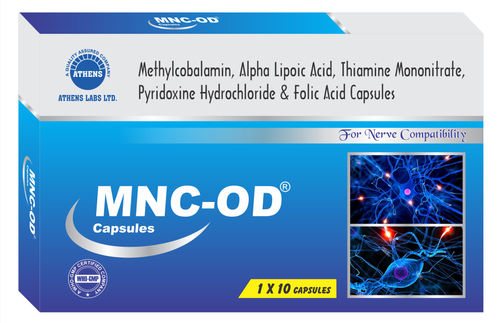 Established in the year 2001, Athens Labs Ltd., is widely known to be one of leading Manufacturer of Pharmaceutical Capsules, Pharmaceutical Tablets, Pharmaceutical Syrup, Pharmaceutical Gel, Pharmaceutical Sachets, Pharmaceutical Injection, Nutraceutical Supplements, Pharmaceutical Suspension and Cream etc. We are Service provider of PCD Pharma Franchise, Pharma Franchise Opportunity, Pharma Franchise, Pharmaceutical Third Party Manufacturer, Pharmaceutical Distributors, Pharmaceutical Marketing Services. Our professionals compose the offered products as per the well-set standards of the industry. With the help of our well qualified and experienced team members, we have been able to deliver the products as per the client’s demands.